Welcome to the Staley Family History Site. Noel Staley has done, and continues to do, so much work in getting the data on the this site together. 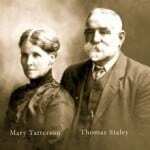 Click here to visit our Staley Family Family Database. Noel Staley (Front Row, 2nd from Right) with his late wife, Pauline, at his side, has worked on the genealogy of the Staley family in Australia for many years. These are the results of his long work. Noel is hoping that you can assist by providing information about the Staley family in Australia. You might not think you have much to offer, but even a small piece of information can help in solving the big mysteries. 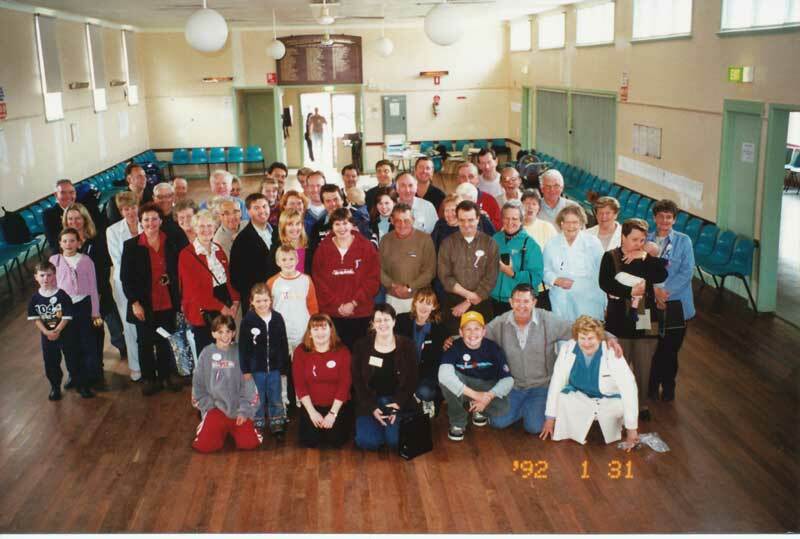 The photograph show a large group of Staley’s that had a reunion in Bendigo in 2000.